A minimum sale of $400 per bar, per hour are required or a labour charge of $120 per bar will be applied. All prices are subject to 18% surcharge and 5% GST. All prices are in Canadian dollars. For groups when the host is paying for all beverage consumption. Host bar pricing does not include GST or the 18% surcharge. Guests purchase their own beverages from a cashier/ bartender, provided by the Hotel. Cash bar prices do include GST and the 18% surcharge. For when guests are hosting a reception in their suite and is arranged with our In-Room Dining department. A charge of $5 per person includes appropriate glassware, cocktail napkins, ice and garnishes. If a bartender is required for a function, a labour charge of $120 will apply. NOTE: Any reception on a hotel guest floor in a guestroom must end by 11:00 pm. 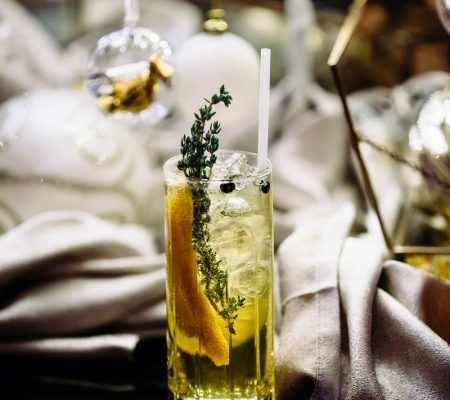 It is the policy of Fairmont Banff Springs to serve alcoholic beverages in a responsible and professional manner at all times. 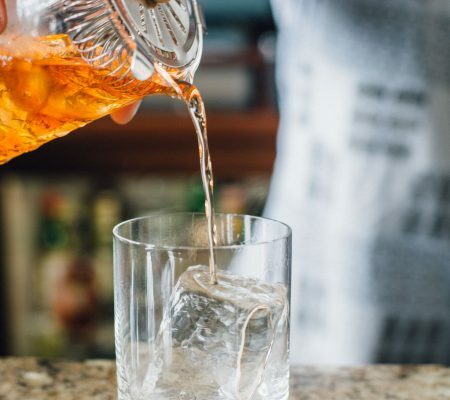 Fairmont Banff Springs will adhere to all applicable laws and regulations as they pertain to the service of alcohol to under age or intoxicated persons. 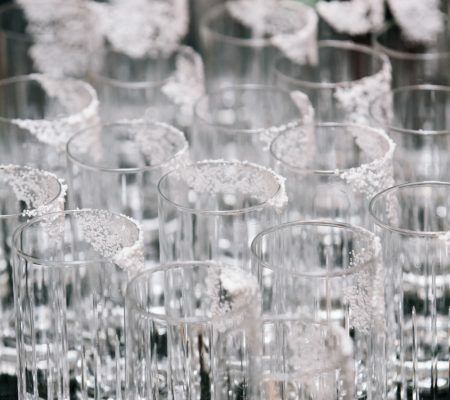 The hours of alcoholic beverage service at Fairmont Banff Springs are 10:00 am to 01:00am, for event functions. Guests are not permitted to leave the function space with a drink. The hotel corridors are not licensed by the Alberta Gaming & Liquor Commission.